CenturyLink Field was built between 2000 and 2002 and officially opened on the 20th of June 2002. The stadium was built to serve as the new home of the Seattle Seahawks (American football) and the Seattle Sounders, who back then still played in the lower USL league. It was specifically designed to comply with international soccer standards. CenturyLink Field came at a cost of $360 million and an additional $70 million for the adjacent exhibition center. Most of it was financed with public money. The stadium first went be the name of Seahawks Stadium, which was then changed to Qwest Field as a result of a sponsorship deal. 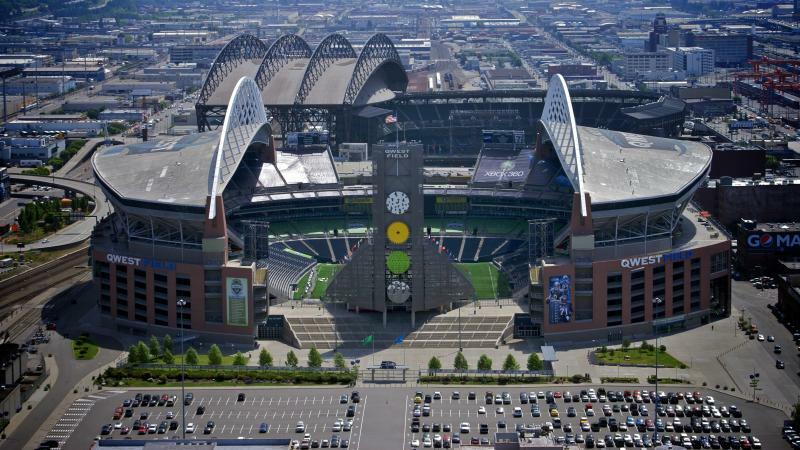 A new deal in 2011 changed the name to CenturyLink Field. 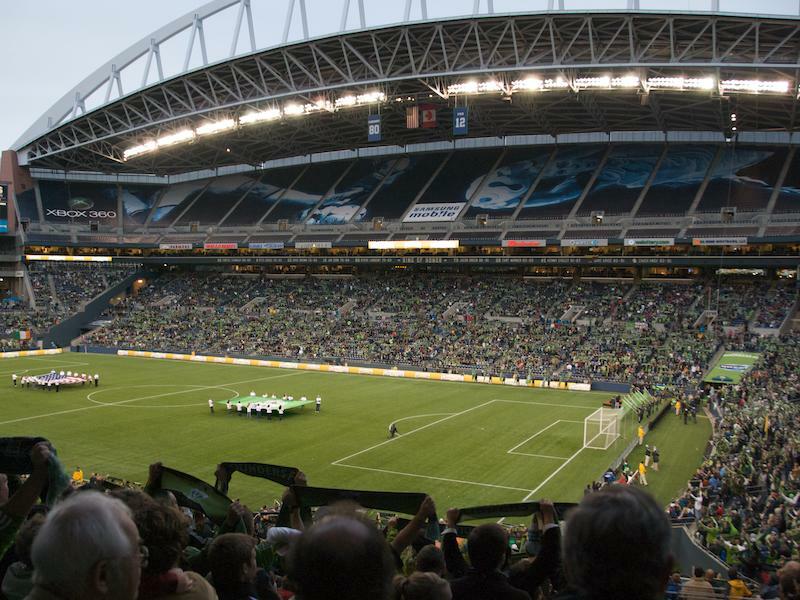 For Sounders matches, capacity was initially limited to 27,700 seats, but was soon further expanded after the club consistently sold out. Capacity for the 2012 MLS season has been set at 38,500 seats, but the upper decks of the stadium are occasionally opened for high-profile games. Capacity is further expandable to 72,000 seats for special events, and the stadium holds a total of 7,000 club seats and 82 suites. CenturyLink Field is located on the southern edge of downtown Seattle. The stadium is at walking distance from most downtown locations. CenturyLink Field is situated close to the junction of the I-5 and I-90. From the I-5 (north or south) take any of the James Street, 4th Avenue, or Airport Way exits, which will all leave you in the vicinity of the stadium. From the I-90 (east) follow for 4th Avenue south. Train station Kings Street Station is located right next to the stadium. Apart from regular Amtrak service, there is also a special Sounders train service on matchdays. The train runs from Tacoma and Everett and stops at various stations in between. Alternatively, the stadium can be reached by Link light rail. Stadium Station lies at walking distance from the stadium and has regular service. Finally, there are various buses that pass in the close vicinity of the stadium, such as ST Express buses 510, 511, 512, 522, 545, 550, 554, 577, and 594. 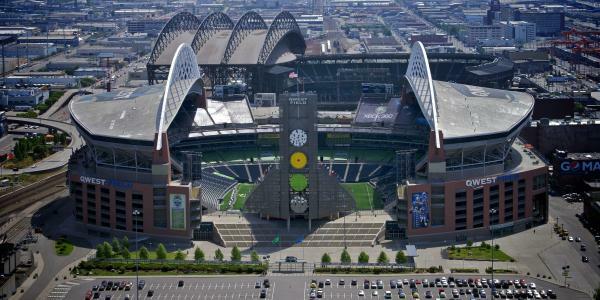 Tickets for Seattle Sounders matches can be bought online via Ticketmaster, or at the box office at CenturyLink Field. The Seattle Sounders sell out close to all of their home matches, but for most matches tickets will be available in pre-sale. Prices typically range from $29.00 for a seat behind the goal to $60.00 for one of the better seats at the long sides. 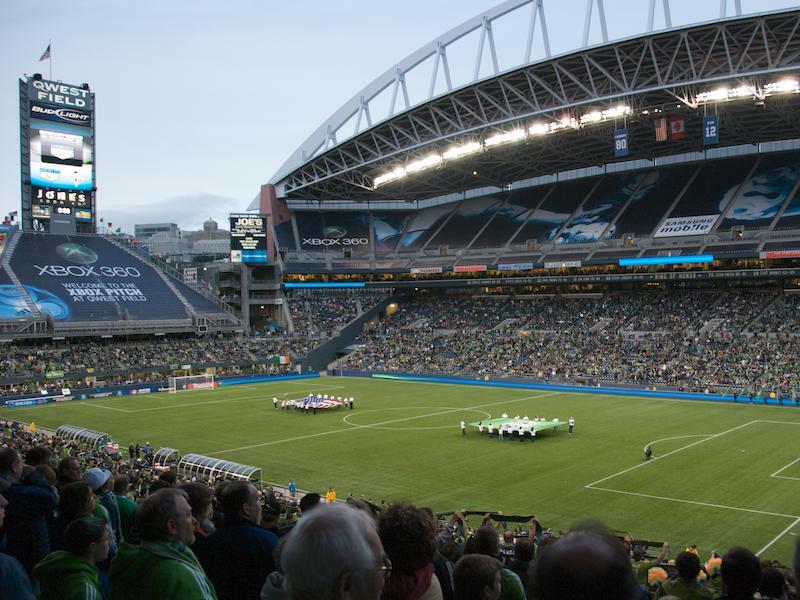 CenturyLink Field offers guided behind-the-scenes stadium tours that last about 90 minutes. Frequency of the tours depends on the season. From June to August tours run daily at 12:30 pm and 2:30 pm. In all other months tours run on Friday and Saturday at 12:30 pm and 2:30 pm. There are no tours on matchdays or other event days. Bookings are not required. The tour costs $7.00. For more information call +1 (206) 381 7582 or use the contact form to send an email. Soundersfc.com – Official website of the Seattle Sounders FC. 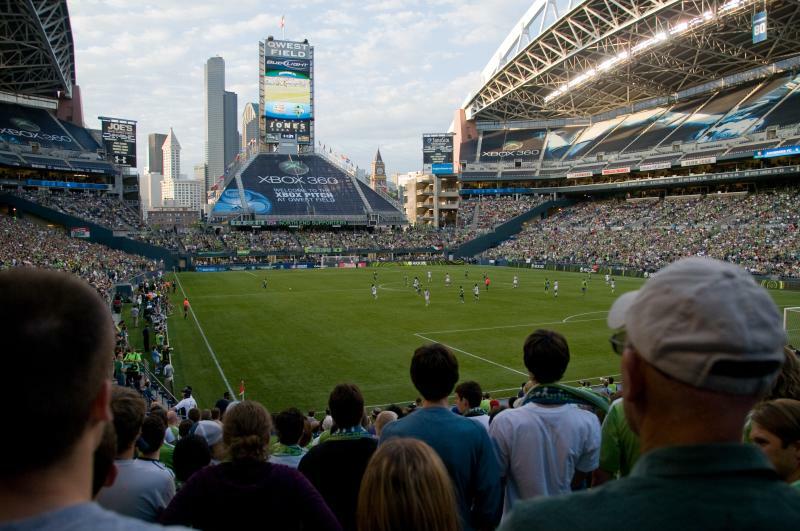 Centurylinkfield.com – Official website of CenturyLink Field. Visitseattle.org – Seattle tourist information. Soundtransit.org – Seattle public transport information.